Are you looking for faster and reliable data storage solutions? 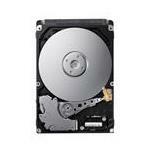 Memory4less.com provides secure and reliable data storage solutions for small and medium enterprises. We stock reputed memory brands like Maxtor, NetApp, Lenovo, IBM, Samsung and many others. 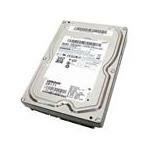 The hard drives manufactured by Samsung are reliable data storage solutions that enhance the storage capacity of laptop, desktop and server computers. 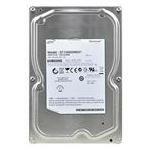 You can buy genuine Samsung EcoGreen hard drives through Memory4less.com. The EcoGreen hard drives range between 500GB to 2TB. These provide optimum storage solutions for computers that need to store large amounts of data, or those involved in data-intensive computer processing that require fast data-fetching, both in commercial and personal capacities. You can also go for Samsung USB hard drives if you want a portable solution for your data needs. Just browse through our huge catalogue of SCSI, SATA and USB Samsung hard drives and buy the one that best suits your needs.